Review Sporty Skirt with inner pants. 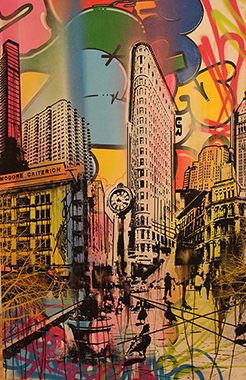 The graffiti prints are works of art somewhere in the world. Home Sporty Skirt with inner pants. The graffiti prints are works of art somewhere in the world. Sporty Skirt with inner pants. The graffiti prints are works of art somewhere in the world. The Graffitibeasts Skirts have unique prints of real artworks anywhere in the world. Ideal for wearing during sports such as Running, tennis.